If you want to get closer and form bonds with fellow RVers, then joining an RV club or association is one of the best ways to do it. Besides the camaraderie, you can also save money on campground stays and find fabulous new places to camp. What kinds of RV clubs and associations are out there, though? Interested in joining any of these groups? If so, you’ll want to read on. In this article, we’ll delve more into the history of each club, the benefits, and the cost of membership. The Family Motor Coach Association or FMCA is a long-established RV club. Founded in 1963, in the subsequent decades, the club has amassed over 475,000 members. That makes it the biggest RV club out there. There are chapters established all over the country. If you by chance don’t see one in your neck of the woods, you can even create your own FMCA chapter. Another major national club you might consider is Passport America. 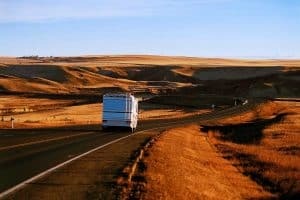 A newer organization that’s been around since 1992, Passport America has grown to become one of the biggest options for RV fans across the country to connect and save money. There are many campgrounds in Mexico, Canada, and the United States that have joined the Passport America Program, with almost 1,800 currently participating. If you’re a woman with an RV, you should consider joining the all-female RVing Women club. Getting its start back in 1991, RVing Women has more than 2,000 members and counting. The group has even expanded outside of the US to parts of Canada. The sense of camaraderie you can enjoy in this club will certainly make it worth joining. There’s a yearly national convention in the fall that members are encouraged to attend. You’ll also find club chapters across the country. To join, it’s $65 for a one-year membership, $122 for a two-year membership, and $180 for a three-year membership. There’s also a processing fee of $10 for new members. Akin to Passport America, when you join Good Sam Club, you can see some serious savings at campgrounds. Not only that, but if you visit any Pilot Flying J gas stations, Gander Outdoors stores, or Camping World SuperCenters, you can save there as well. There are 3,340 locations across the US where you can cut back on costs, including more than 2,400 RV parks. Are you a Jayco lover? Are you proud of your Jayco RV? Then you’ve finally found your tribe at the Jayco Owner’s Club. This national organization seeks to connect Jayco owners with one another. Members get to enjoy exciting caravans and rallies at the Indy 500 as well as in Las Vegas and Wyoming. Also, there’s an annual International Rally where Jayco fans can gather. Once you become a part of the club, you’ll pay $15 for a yearly membership, $30 for two years, and $45 for three years. 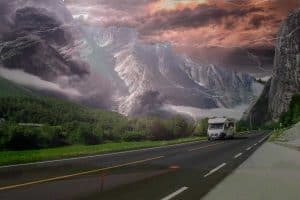 If you drive something besides an RV but you want to join an RV association or club, then Escapees RV Club is for you. Here, owners of truck campers, travel trailers, toy haulers, fifth-wheels, and more unite as one group. An annual membership costs a flat rate of $99. Once you join, you get access to free parking at resort hotels and golf courses across the US. Since the parking is free, you might as well pay for a round (or several) of golf. There are currently 355 golf course resorts members can park, but the list is always growing. For more than 14 years, Recreation USA has promised lower rates on campgrounds to its many members. The group began in 1999 and has been running strong ever since. You can find campgrounds to stay at for a discount in almost every part of the US. To join for a year, membership costs just $44. Another great national RV group to join is The Happy Camper Club. You pay only $39.99 for an annual membership to enjoy steep discounts at campgrounds, sometimes as much as 50 percent. Other benefits include member-only eBooks (valued at $80), some long-term discounts for certain parks, and a free online trip planner. Based in Canada, Explorer RV Club also extends their membership to those in the US and other parts of the world. To join in Canada, it’s $37.99 for a single year and $67.99 for two years. In the US and internationally, annual membership fees are $60. The Colorado branch of the Family Campers and RVers or FCRV calls themselves the friendliest people in the world. This close-knit, family-based nonprofit group welcomes all sorts of vehicles, from tent campers to bigger RVs. If you’re new to the Colorado area and you want to meet other RV enthusiasts, this is the club for you. You can join for just 18 months for $35. That’s six months free! There are several chapters to choose from: Retirees Chapter, Adults Only Chapter, Mixed Age Chapter, and the Family Chapter. Certainly there’s something for you here. The North American Family Campers Association or NAFCA has become one of the better-known North American RV groups since it started in 1957. There are chapters mostly in New England and even one in Canada. To get in on the fun and camaraderie, it’s $25 for a single-year membership, $40 for a two-year membership, and $50 for a three-year membership. Members can join as individuals or even as part of a couple depending on your preferences. Are you looking to connect with Florida RV lovers? The Florida Potluck Campers club is a great place to start. With a low membership fee ($25 annually), you can become a part of this long-standing group (it’s been around for more than 15 years). Besides camping, you can also spend time in the outdoors with members going fishing, kayaking, hiking, and biking. There’s a weekly campfire every Friday and a potluck on Saturdays, hence the name of the group. You’ll make some new friends in no time. Want to join the club? 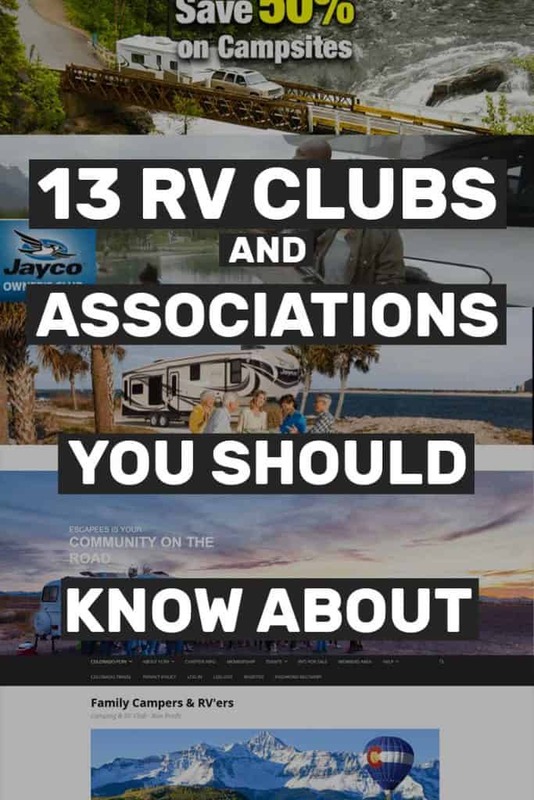 The RV clubs and associations we covered above are all great picks for RVers passionate about their hobby. No matter where you live across the country, you can find a great group for you. Some of these are local chapters, where the main benefit is a sense of camaraderie. Others are much bigger groups where you can see some serious savings with an annual membership. Either way, you can’t go wrong. Previous Post8 Small Truck Campers That Take You Camping Where No Trailer Can! 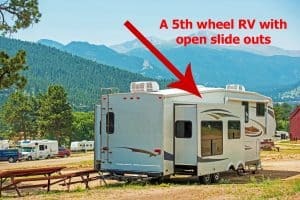 What to Do if an RV Slide Out Stops Working?